Ethereum [ETH] lost its spot on the crypto leaderboard to a burgeoning Ripple [XRP]. On Friday, Ripple gained over 70 percent in 24 hours to displace Ethereum as the second largest cryptocurrency my market capitalization. According to data from CoinMarketCap, Ripple’s market cap grew to $23.9 billion just above Ethereums’s 23.6 billion. Although XRP market cap has surpassed ETH’s in the past, this latest occurrence came as a surprise to cryptocurrency observers. 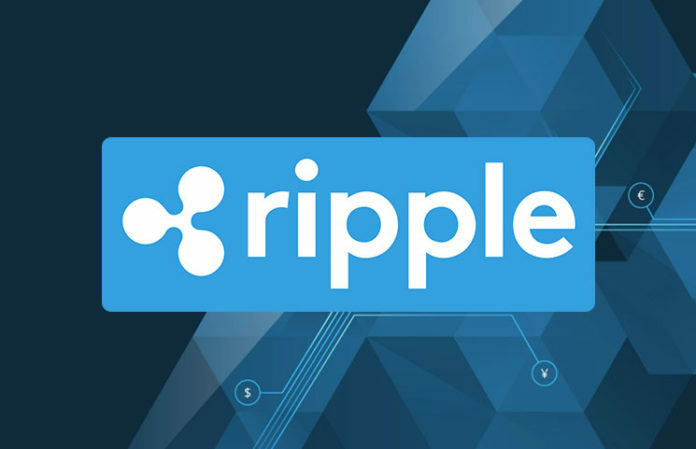 Ripple’s impressive run has been attributed to the Ripple’s announcement about the launch of its product which will use XRP to facilitate cross-border transactions across global financial institutions. 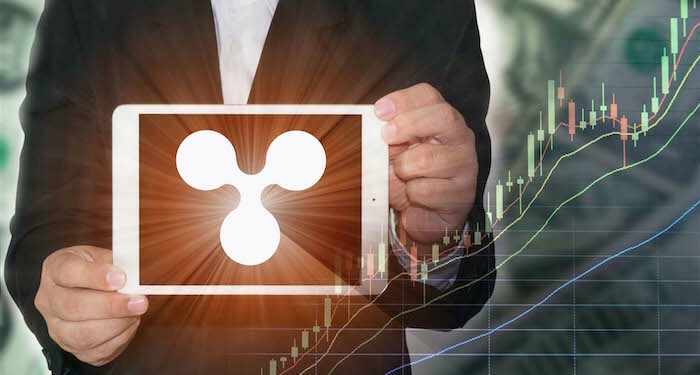 Smartereum reported that a Ripple exec said that its x-Rapid product could go live by next month. Since the announcement, Ripple prices have more than doubled, so has its market cap. While Ripple had an impressive price rally to surpass ETH, the checkered fortune of Ether in 2018 has brought down its dominance levels making it possible for other tokens to match and exceed its market cap. Friday’s case wouldn’t be the first time Ripple [XRP] would overtake Ether [ETH]. In January XRP made an even more remarkable price surge as investors rallied around the token. Buoyed by huge investor interest, strong crypto markets and the ‘Kimchi Premium’, Ripple reached a high of over $3.7 in price and over $100 billion in market cap. Ethereum regained the 2nd spot following the infamous crash of XRP later that month. How long will Ripple [XRP] Price Stay Up? While the going is good at the moment, analysts are being cautious noting that there’s likely to be corrections following such a bull ride. Ed Cooper, an Exec from Revolut, while speaking about XRP’s latest upturn suggested that the sharp rise which was driven my sentiments from Ripple’s announcement may not last going by the bearish state of the crypto markets. Ripple have slowed down allowing ETH to rises slightly to regain its place as the most valuable altcoin. 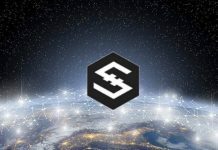 Previous articleStable cryptocurrency: Key to mass adoption or another bubble?